The perfect longboard for all wave conditions. Our performance longboard is for beginner to advanced riders, designed for a variety of wave conditions as an all rounder wave rider. With loads of responsiveness and built to be highly durable being manufactured from epoxy. 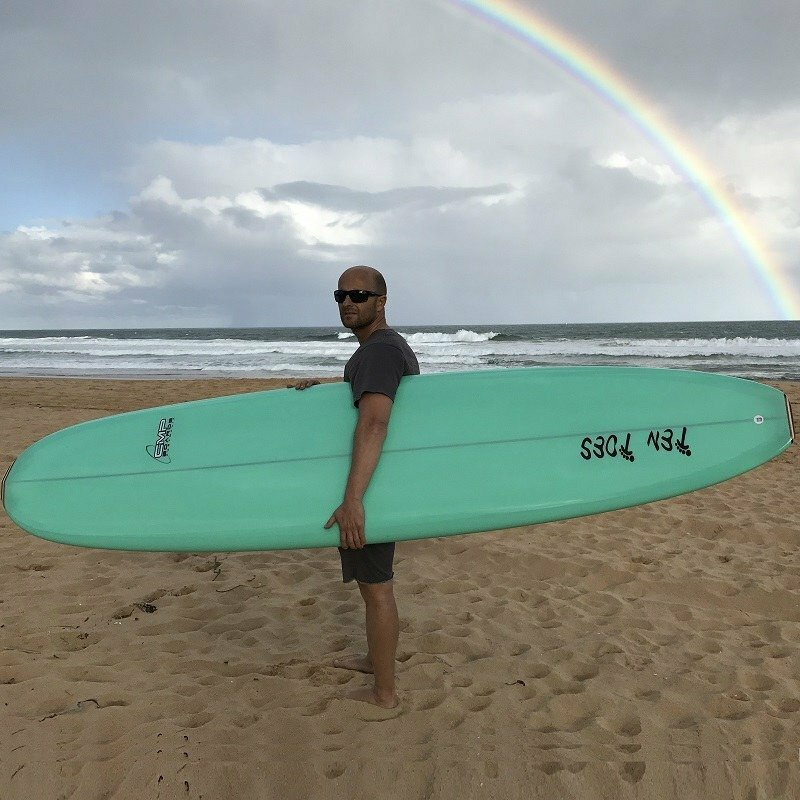 An epoxy board is much lighter all around and when surfing like a shortboard weight is a huge performance factor so epoxy might be a good option. Super versatile and a longboard for all wave conditions. The Lonerider is a true performance board. The Lonerider longboard has an emphasis on strength and performance. The All Rounder it is! This modern longboard model is designed to be user-friendly for easy riding with an emphasis on smooth turns, stability and strength. 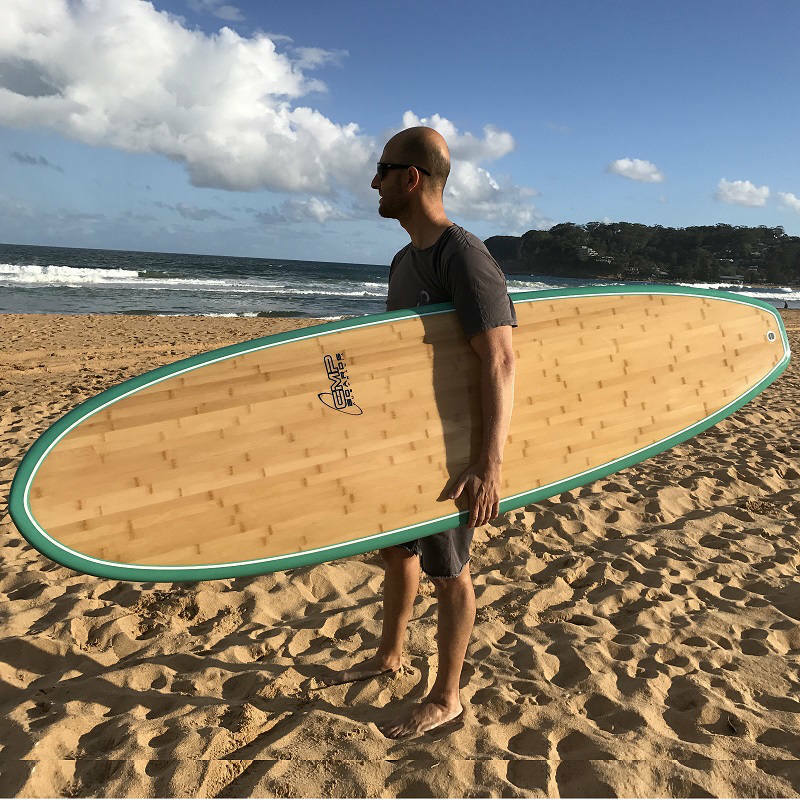 The Lonerider is a lightweight epoxy longboard designed to be affordable, versatile to surf across different types of waves and a fun board to ride. Versatility is a focus, with loads of stability for new riders to be able to quickly get to their feet and the ultra-responsive nature of this shape for experienced paddlers to enjoy. This board is designed as an all-rounder with a more pronounced medium rocker which will help handle the larger conditions and for the less experienced will help prevent digging in at the nose. With the double concave through to the tail which allows you to release quickly off the tail for responsive turns. The extra tail lift makes turning more responsive for those with more experience. The lone rider, is a sleek speed machine with the 2+1 Fin setup offering speed down the line. 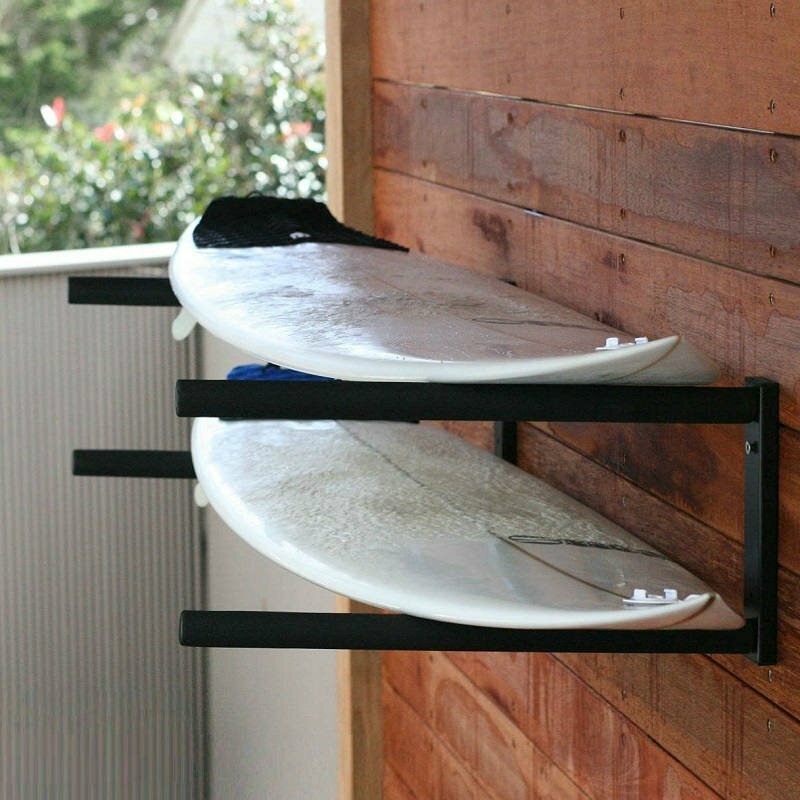 This board is for everyone and is a solid performer in all conditions from 1 foot to 8 foot. A perfect entry level with loads of volume which will allow you to catch wave after wave. But it is the reliability of this board for experienced riders to show how versatile this is over all types of waves. The Lonerider is a dependable Longboard.